Our authentically trained head chef Dipak understands the rich traditions of India’s cooking, infusing Indian heritage with modern regional Indian cuisine for a taste of the unexpected. 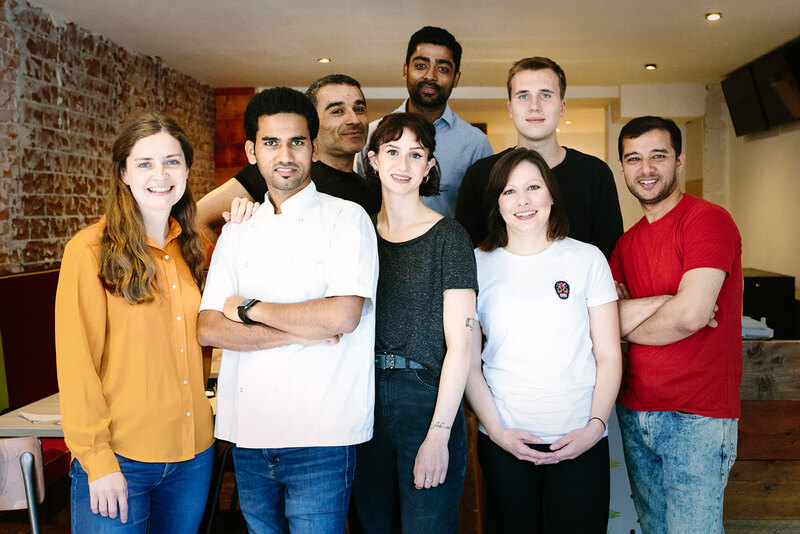 He believes that dreams come true when serving local and authentic Indian flavours to people and he’s so happy to share his passion with Amsterdam. He has years of experience along with professional training in local Indian cuisine. 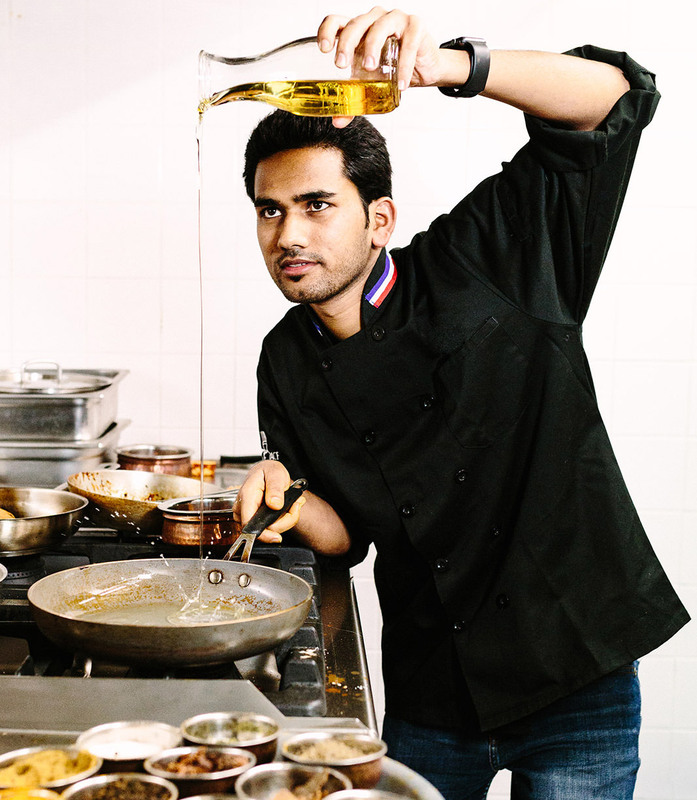 He worked alongside world renowned chefs in different parts of the world learning authentic and progressive Indian cuisine, but he credits his cooking skills to his own mother’s kitchen. Chef Dipak has travelled door to door to learn authentic grandma’s flavour from his mum’s inspiration. Indian food is more than just a curry, and 29 Spices wants to help you discover the rest of the menu. In our colorful, modern dining room, we whisk the curious and the daring away on a culinary adventure through modern India, region by region, awakening the senses with delicious aromas and flavour infusions.